Those who have sufficient control over pull-ups, chin-ups and dips with body weight are ready for the next step: adding extra weights. 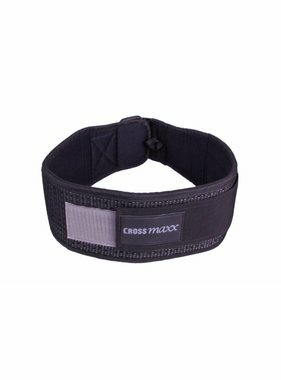 A nylon dip belt makes it easy to add more weight to these movements step by step. 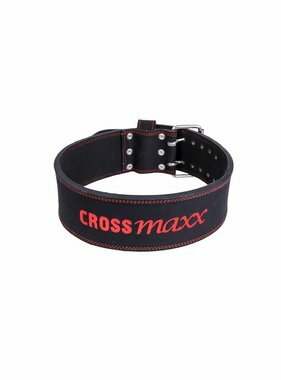 The Crossmaxx® dip belt is a fully nylon dipping belt and is comfortable due to the padding in the belt. This allows one to fully focus on the correct execution of the exercise, without being hindered by uncomfortable materials. For example, attach a chain bell to the nylon dip belt for extra weight with the dip. 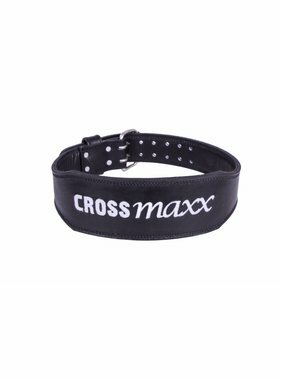 Our Crossmaxx dip belt comes with a chain, so you can start immediately with challenging your workouts. In addition to the dipping belt, you will also find various leather belts and harnesses in our range. 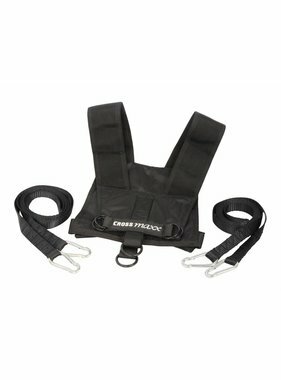 Do you have questions about our (dip) belts & harnesses? Then contact us, we are happy to advise you!